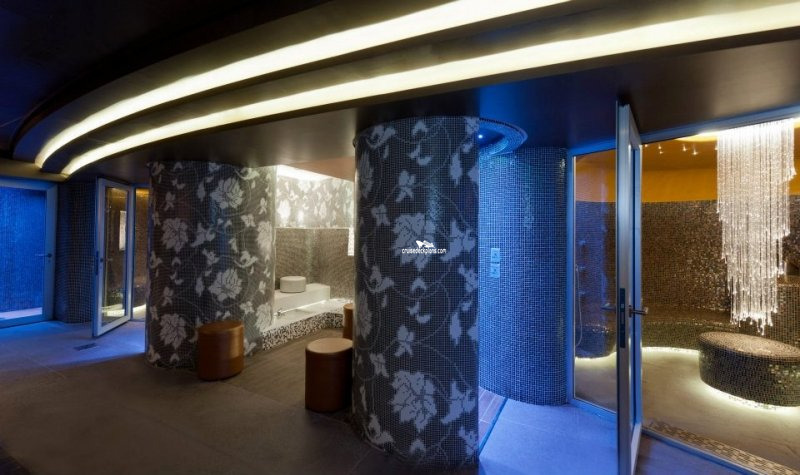 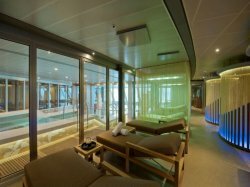 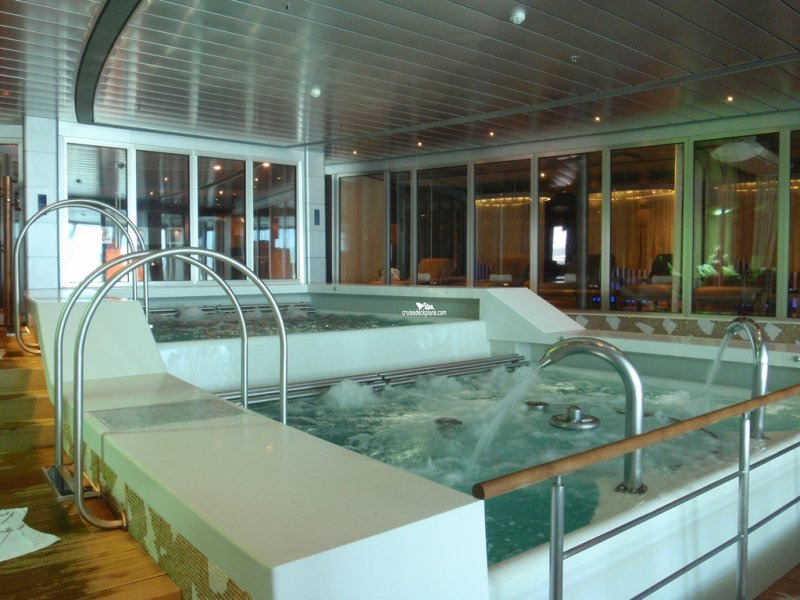 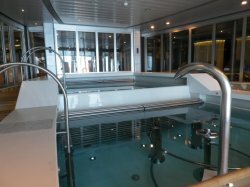 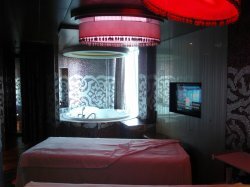 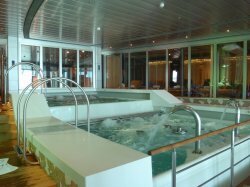 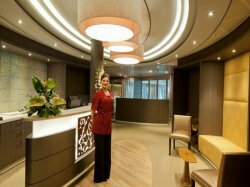 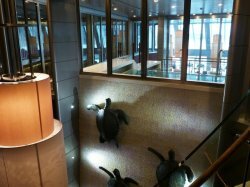 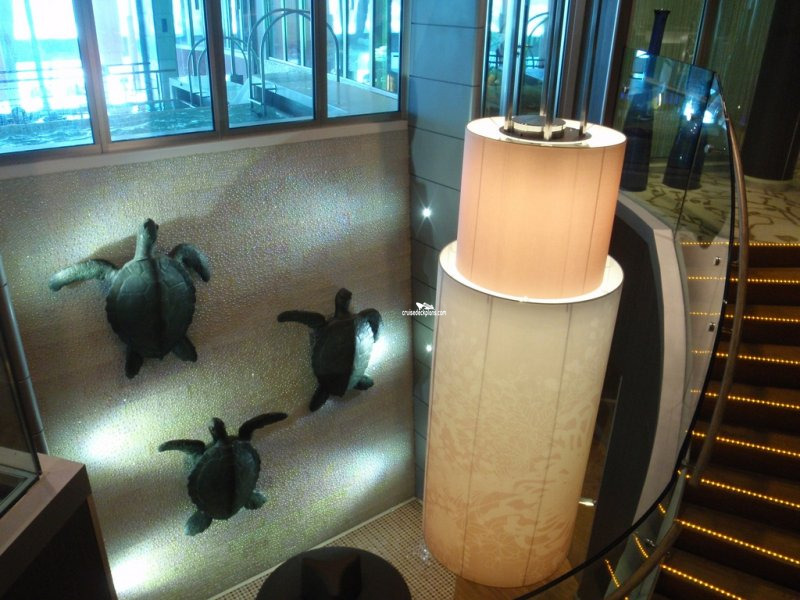 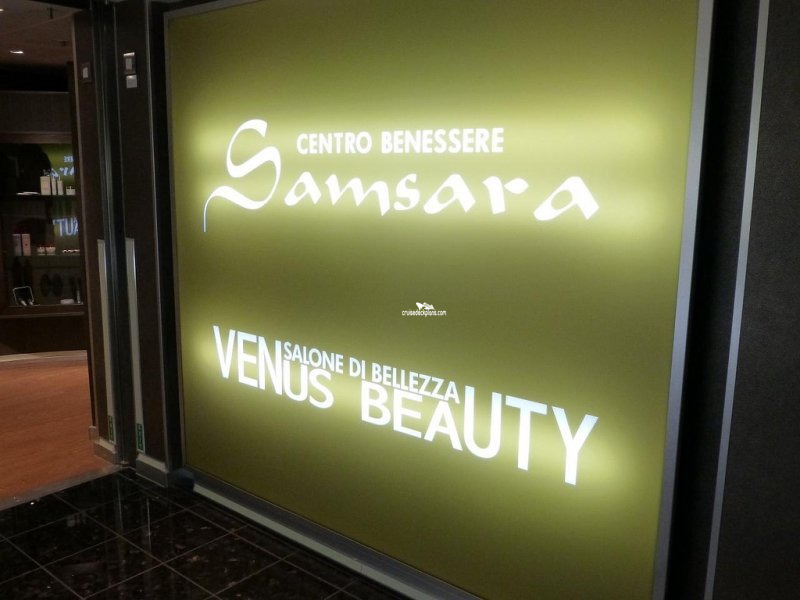 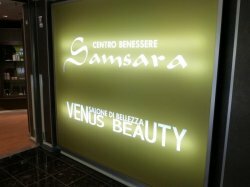 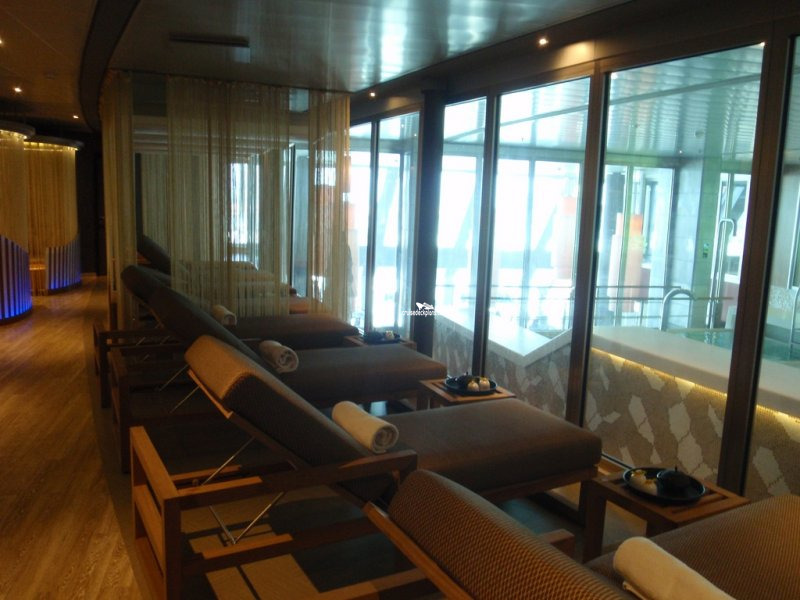 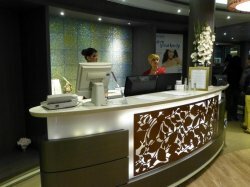 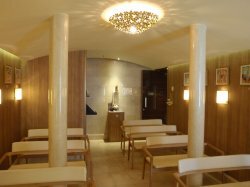 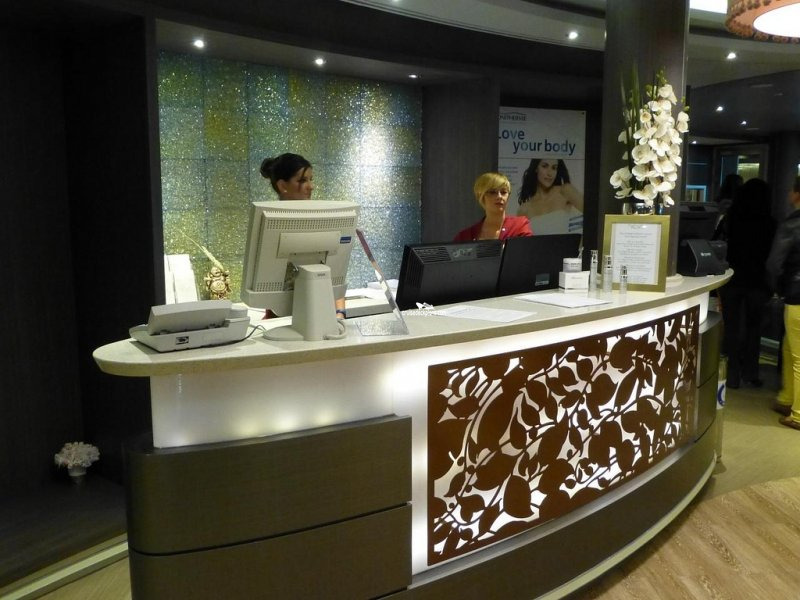 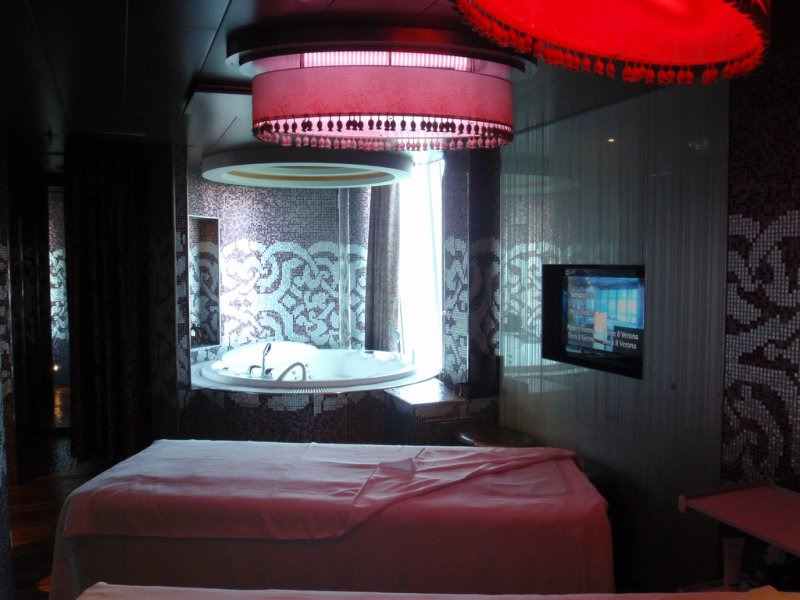 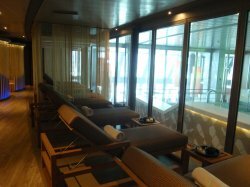 Large spa area that includes a Thalassotherapy pool, turkish baths, Tepidarium, Aromatic steam room, UVA solarium, Japanese tea house, and more. 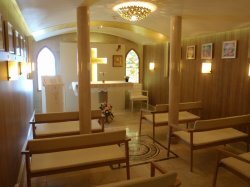 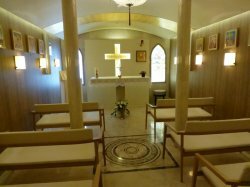 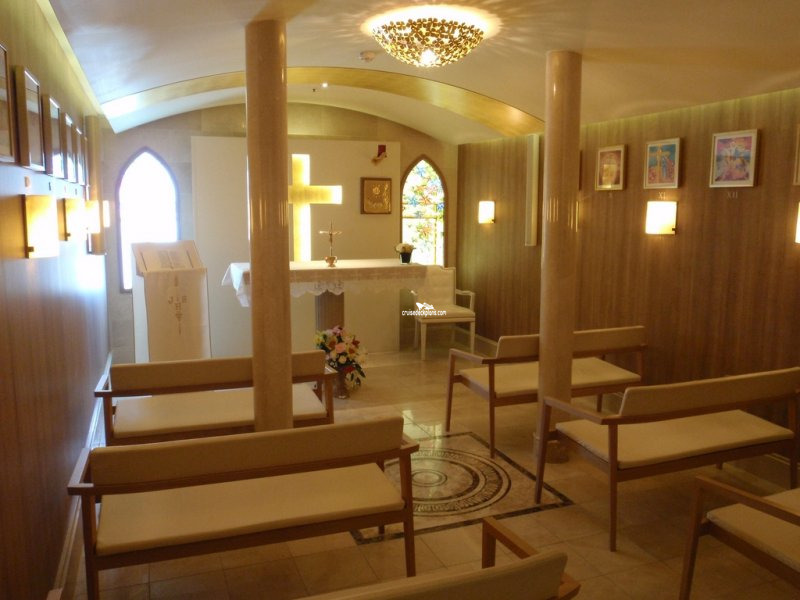 The ship's chapel with Roman Catholic service. 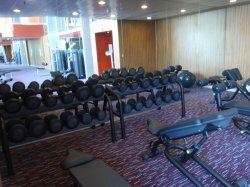 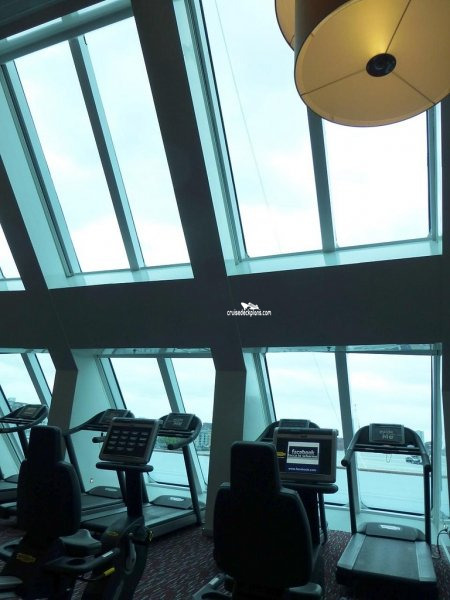 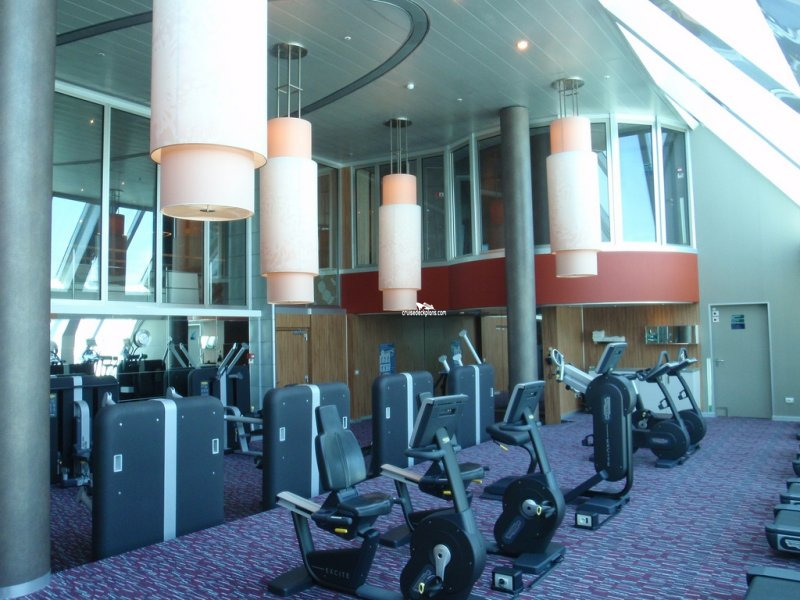 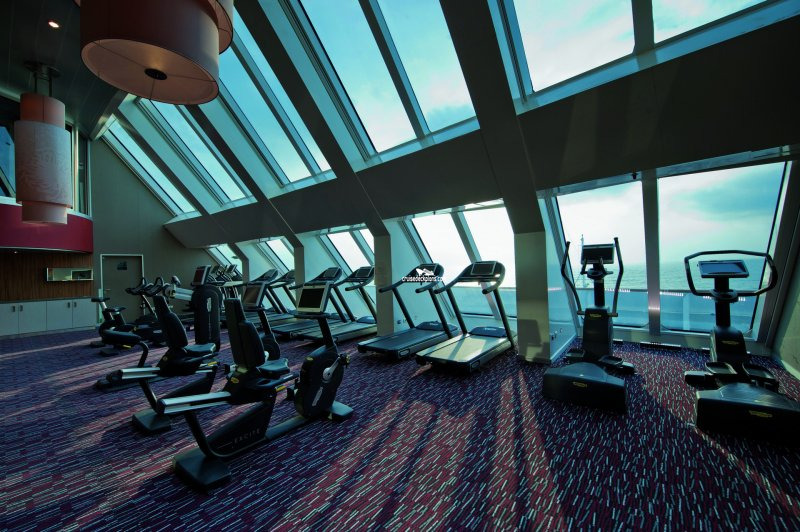 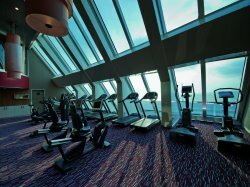 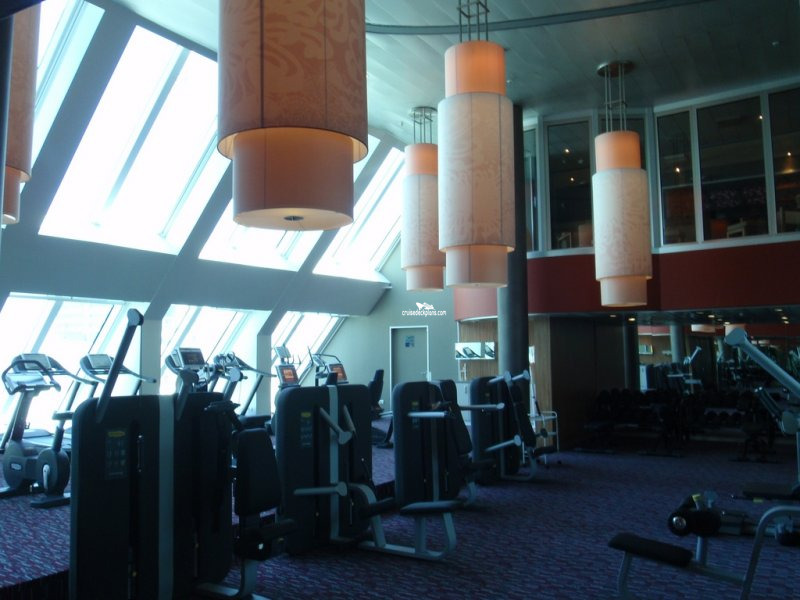 Features a small selection of cardiovascular equipment situated with views over looking the sea. 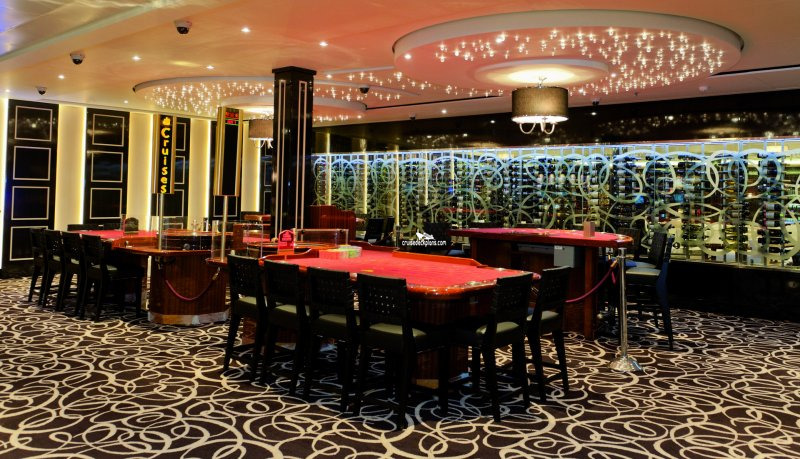 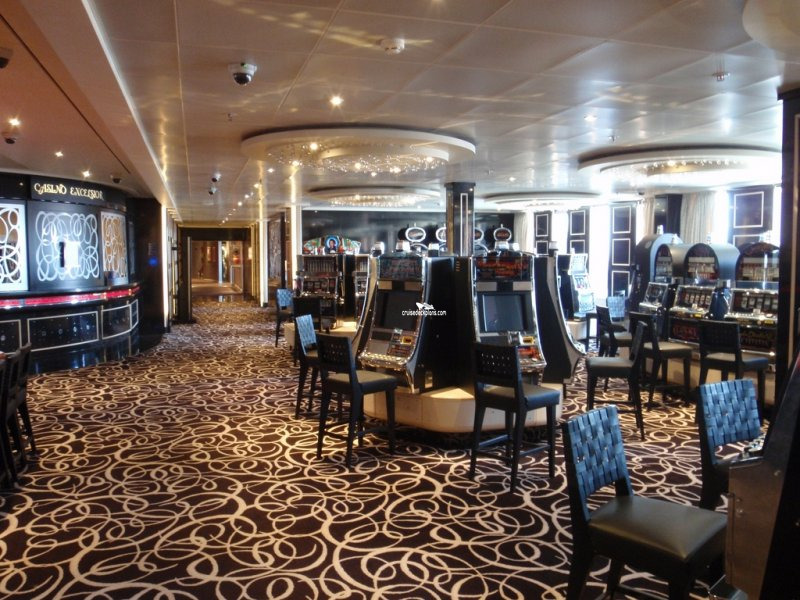 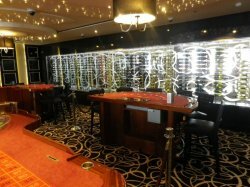 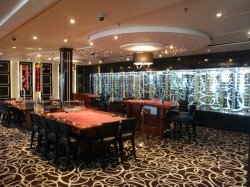 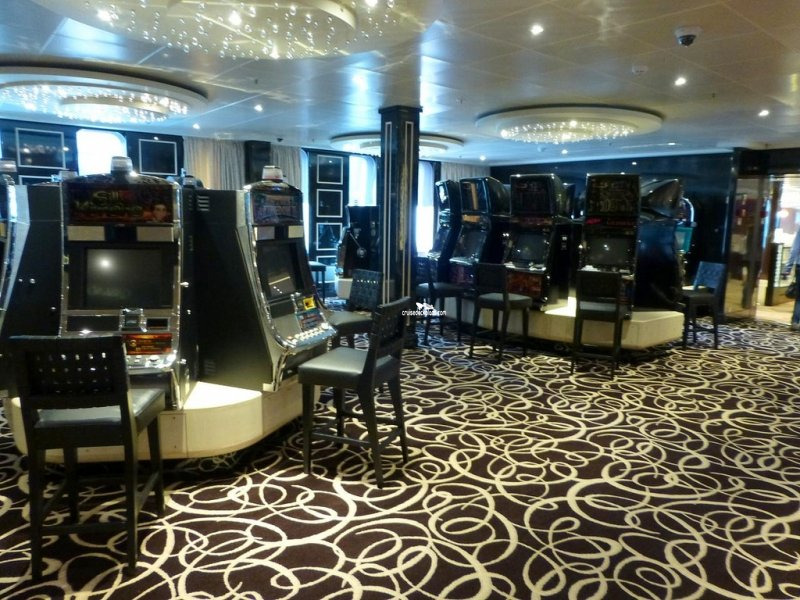 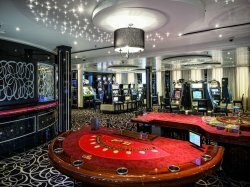 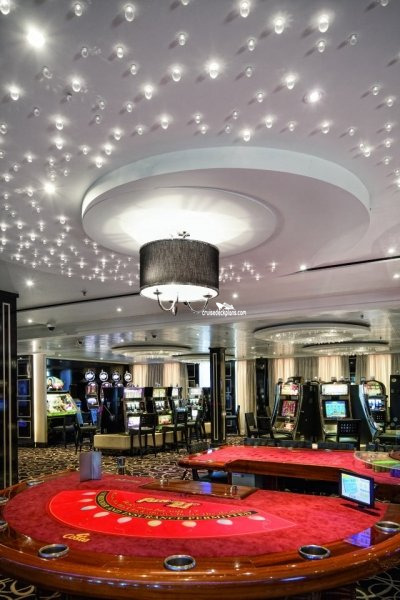 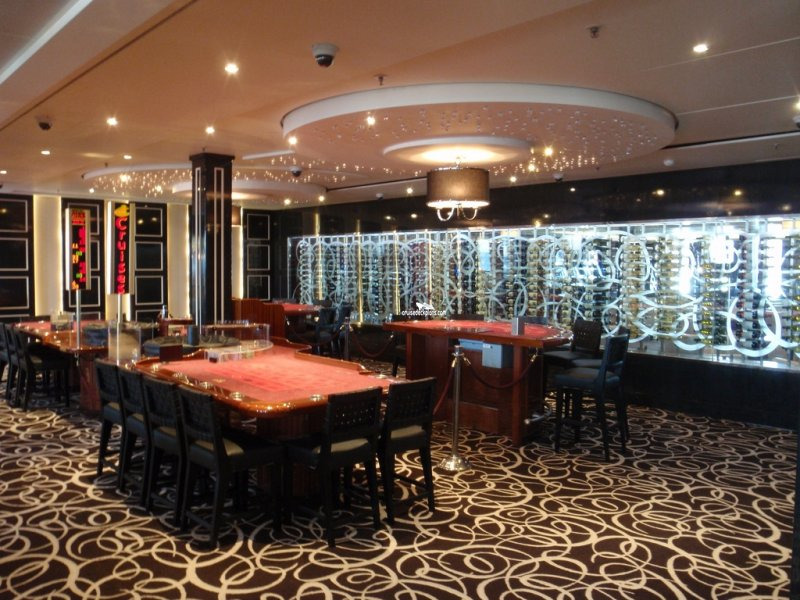 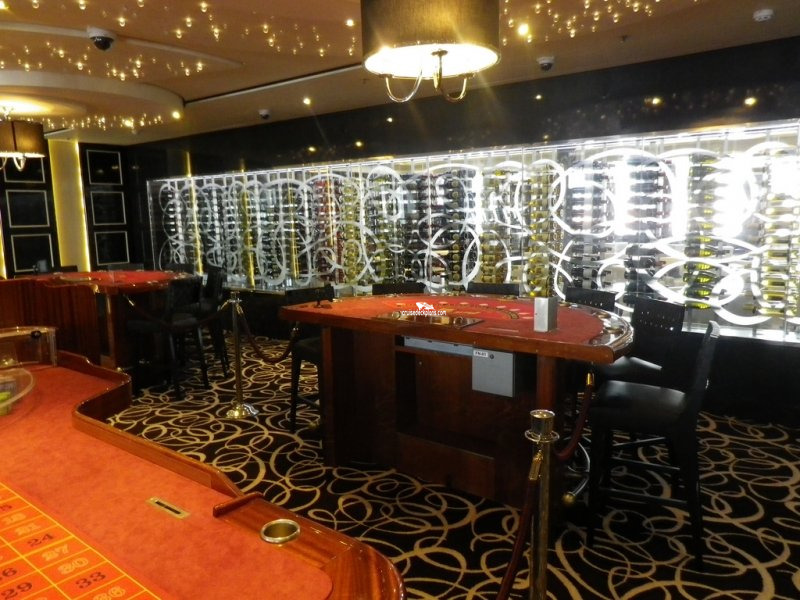 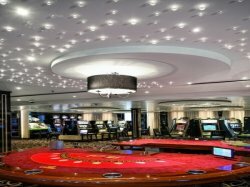 It features a selection of slot machines and card and game tables. 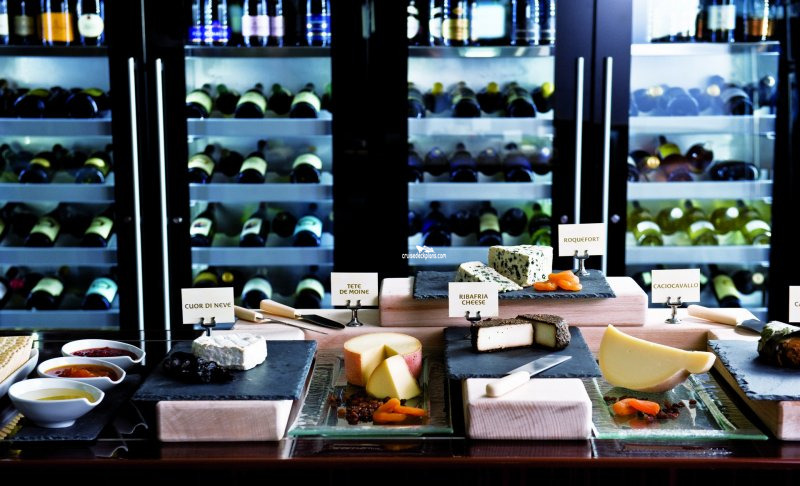 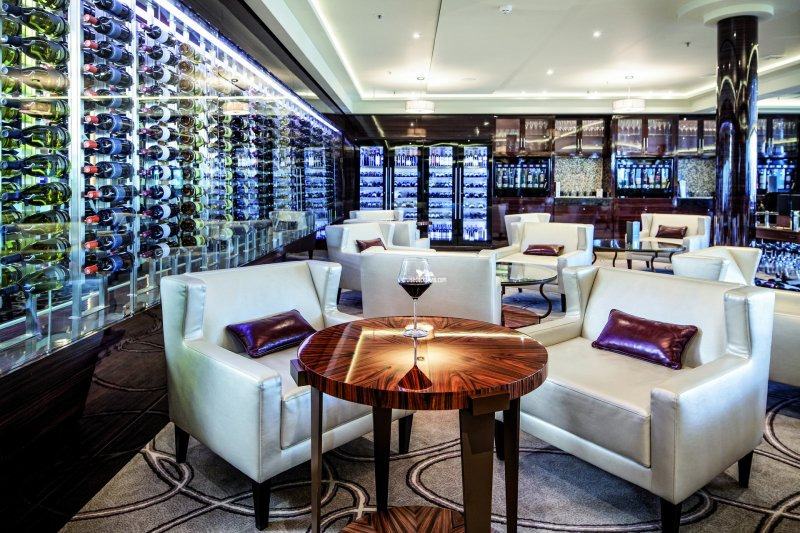 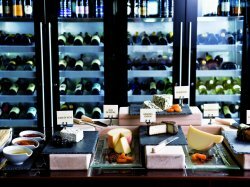 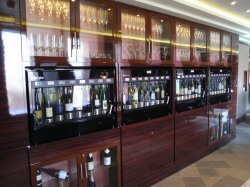 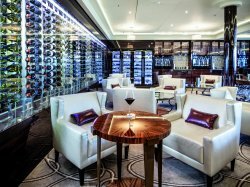 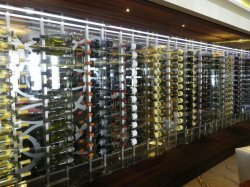 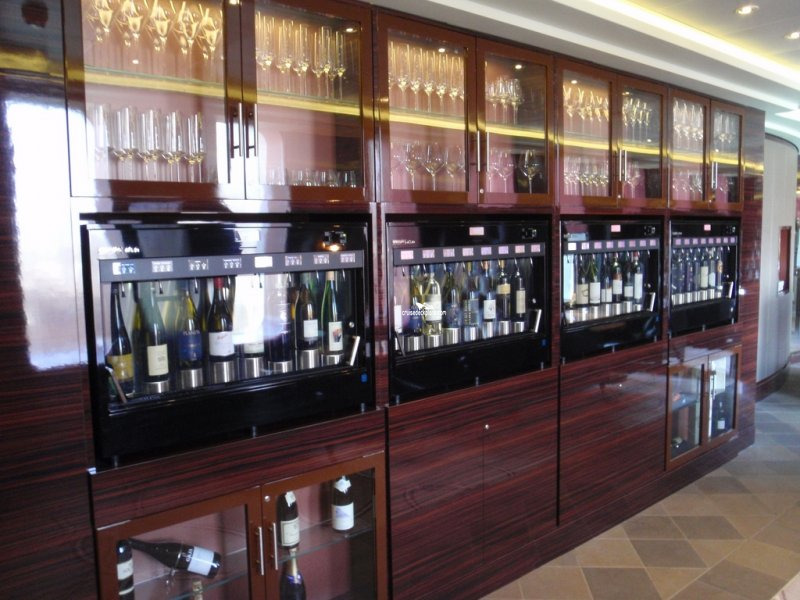 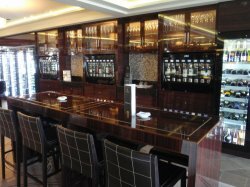 With a cheese maître and sommelier on hand to assist guests, the bar offers a selection of over 80 wine labels and 100 cheeses from around the world along with conserves and honey to accompany them. 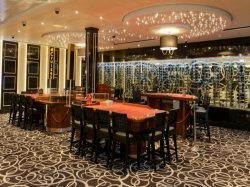 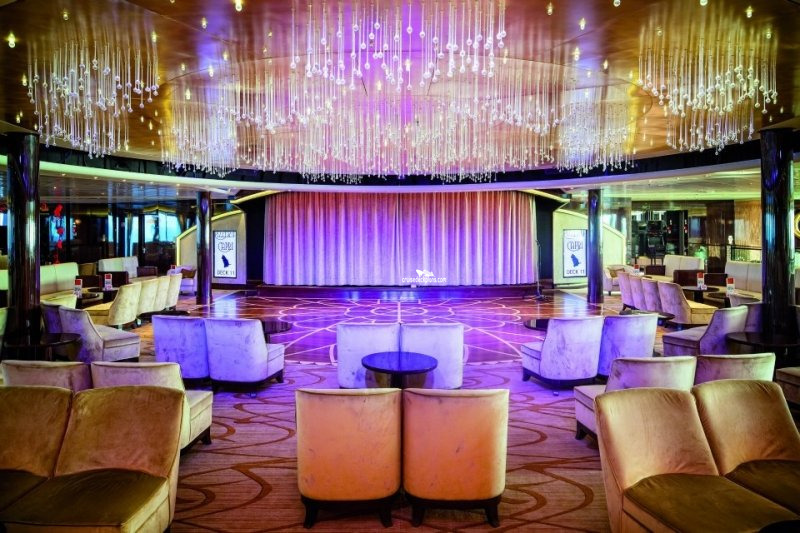 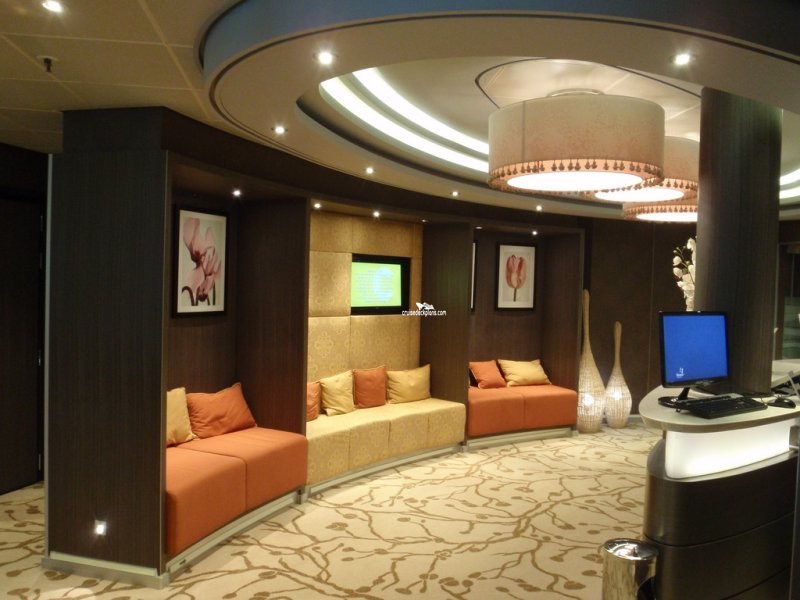 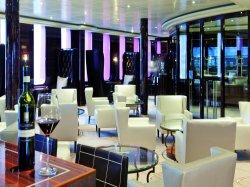 Offers guests an intimate area to relax with pre dinner drinks. 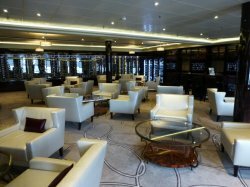 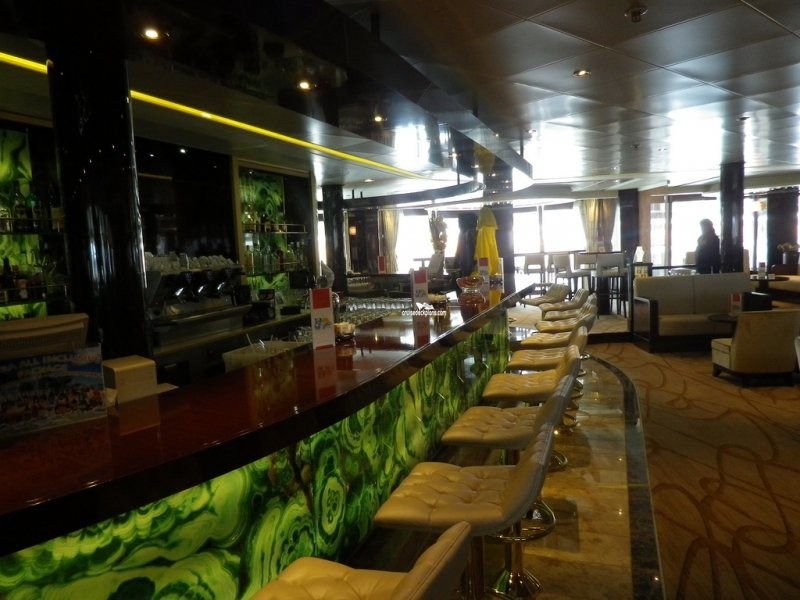 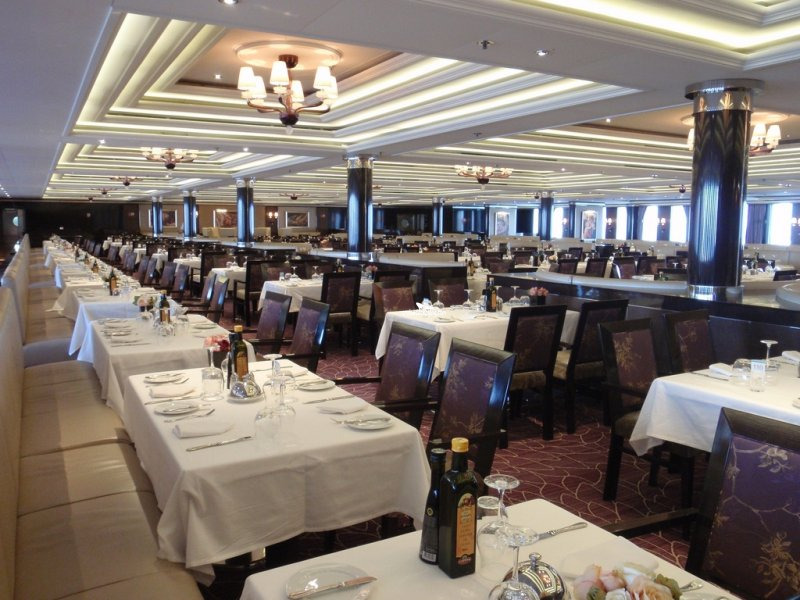 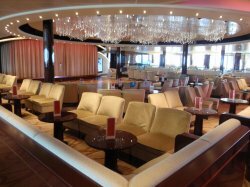 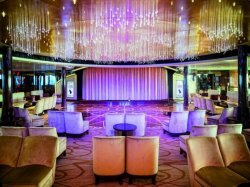 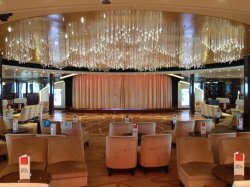 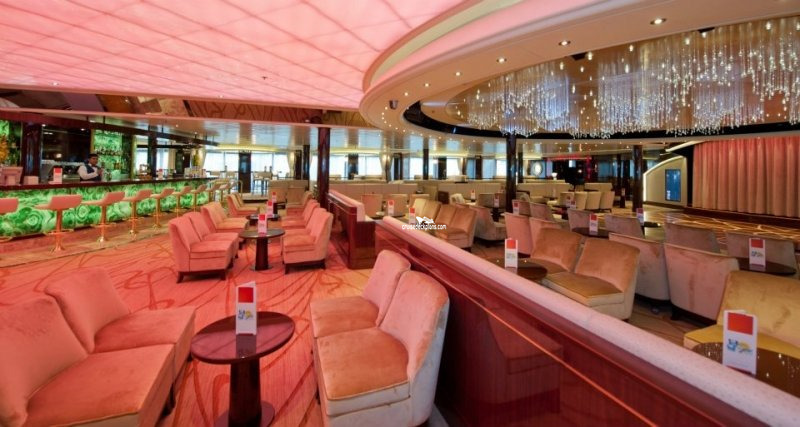 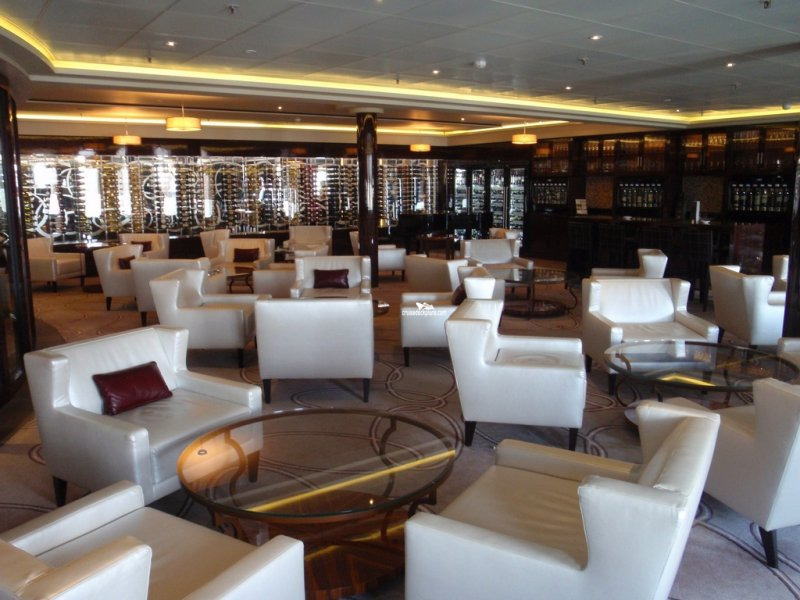 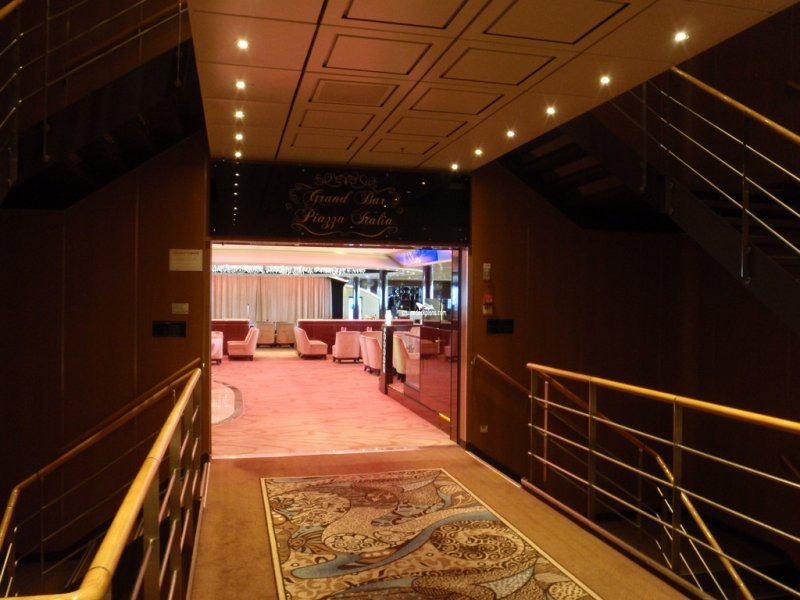 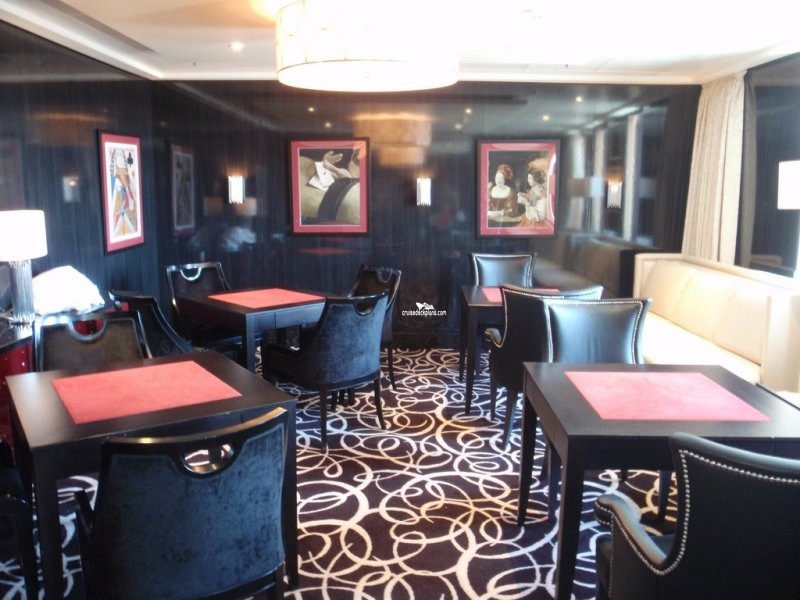 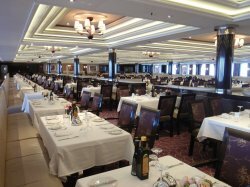 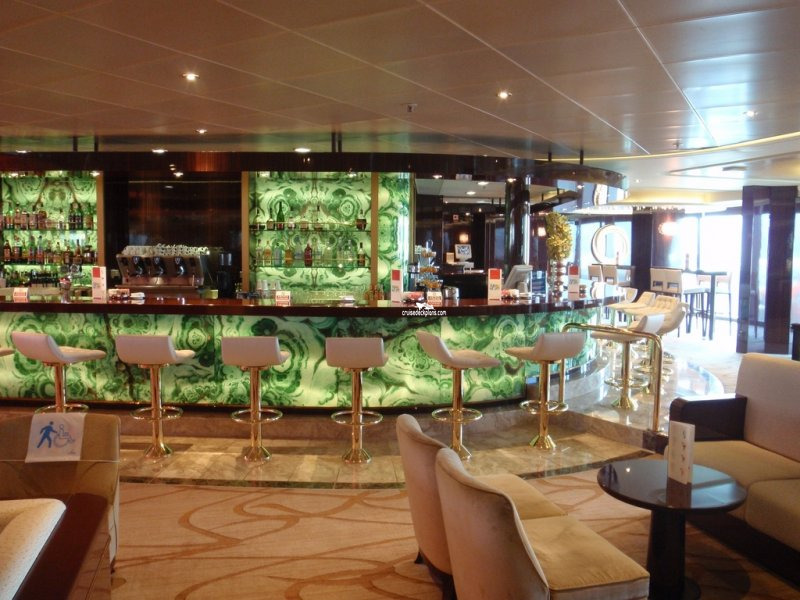 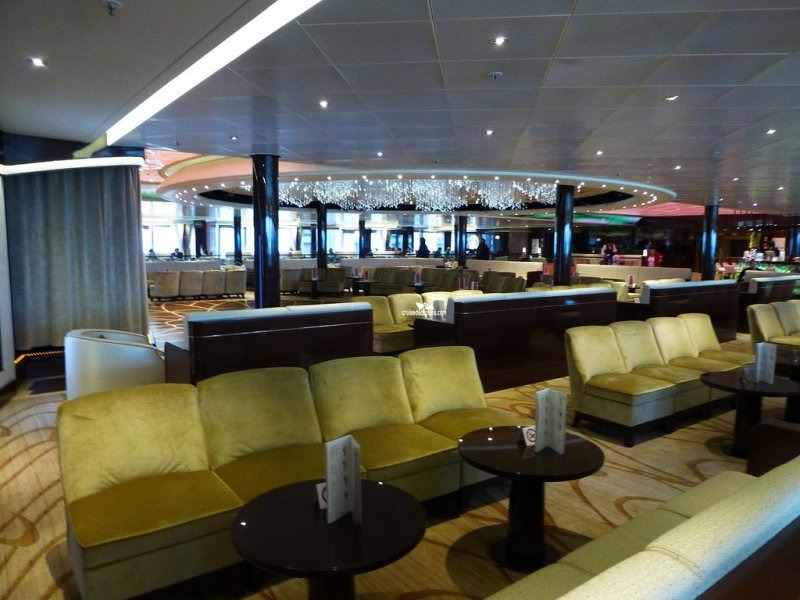 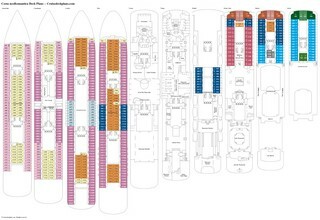 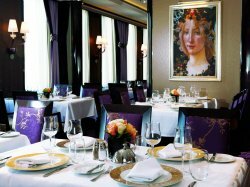 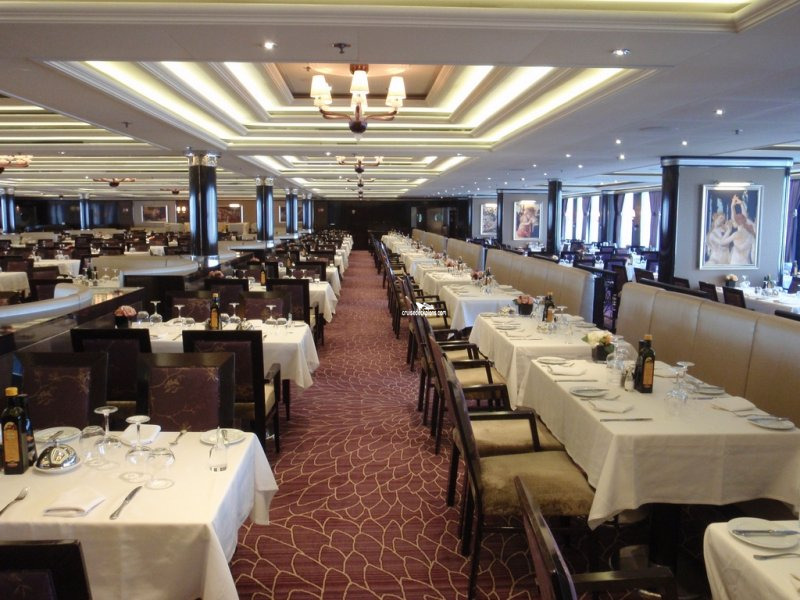 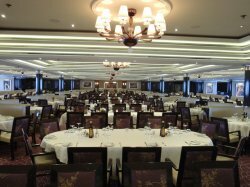 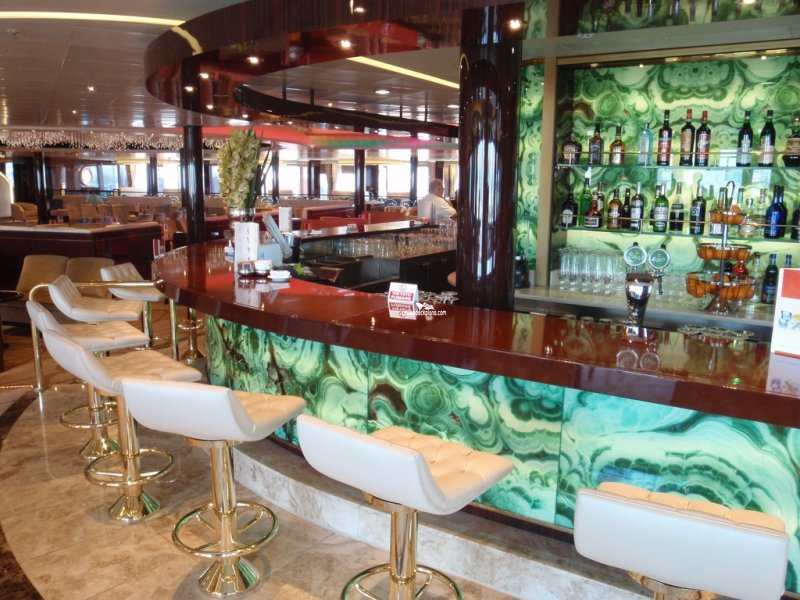 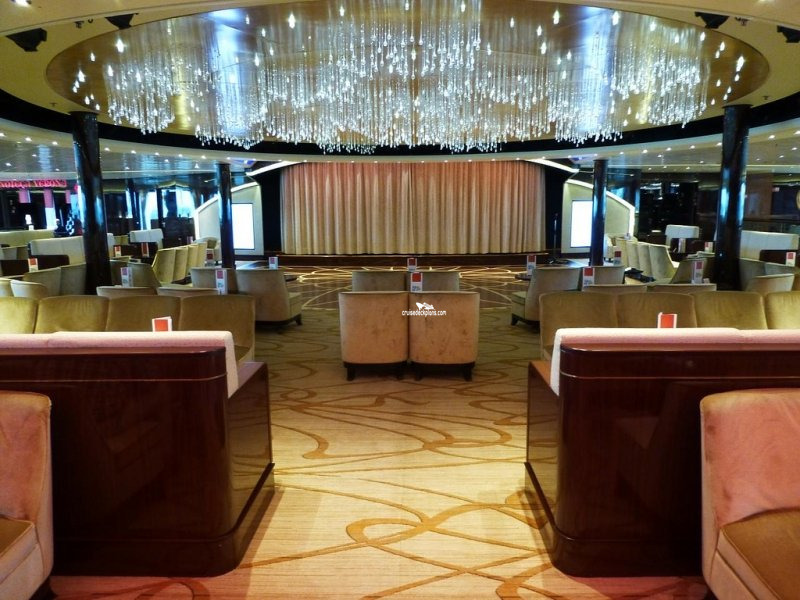 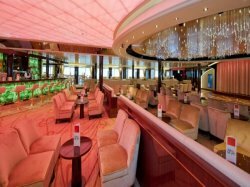 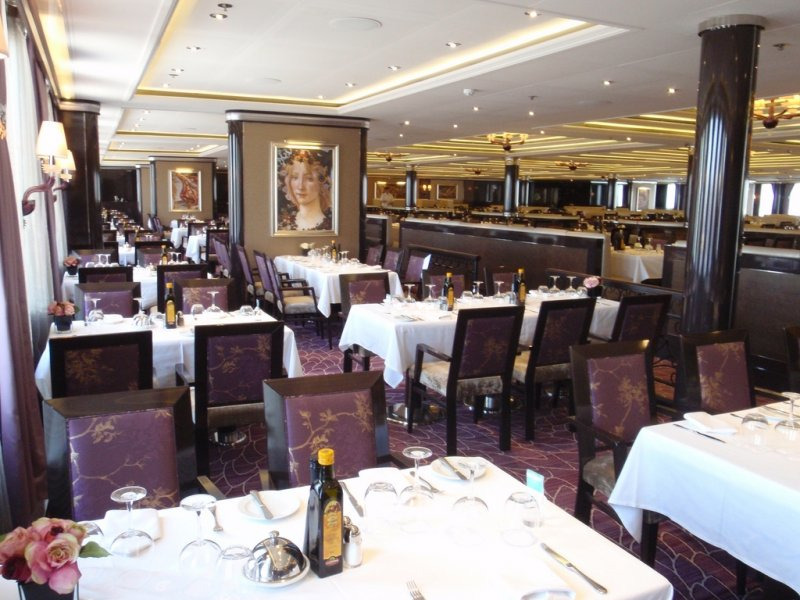 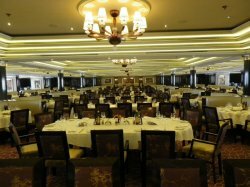 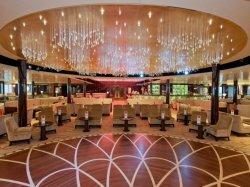 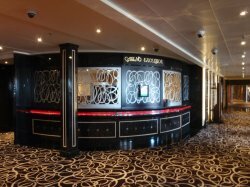 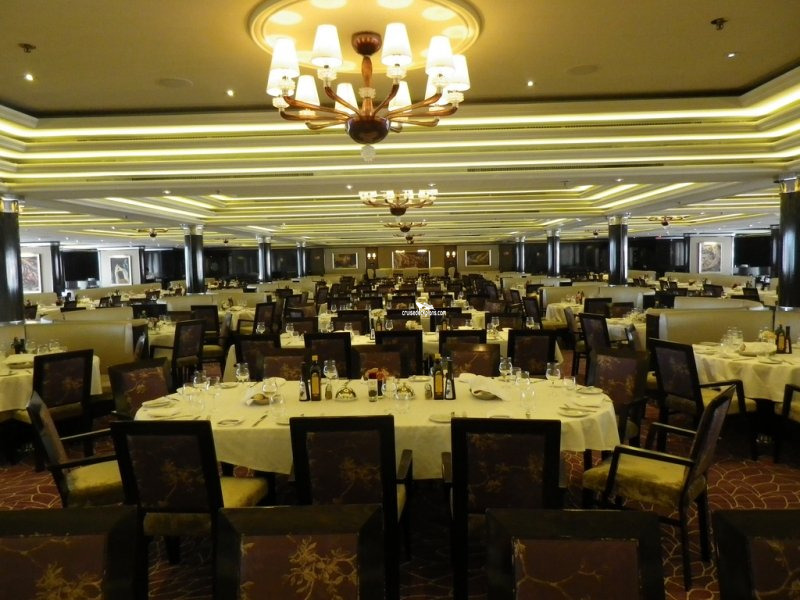 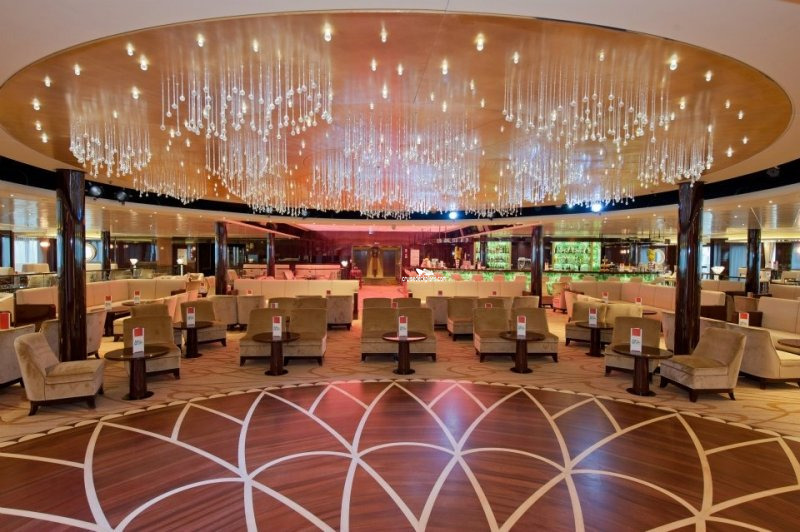 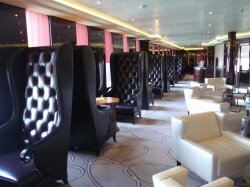 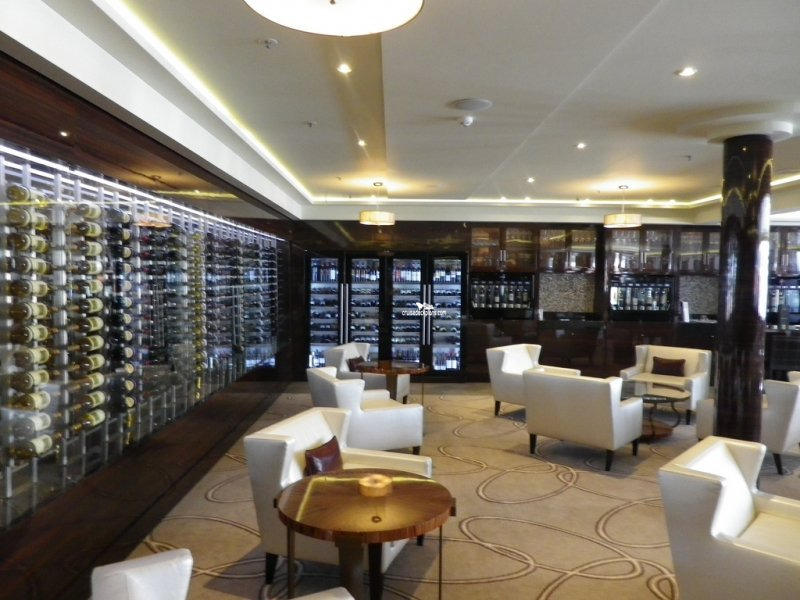 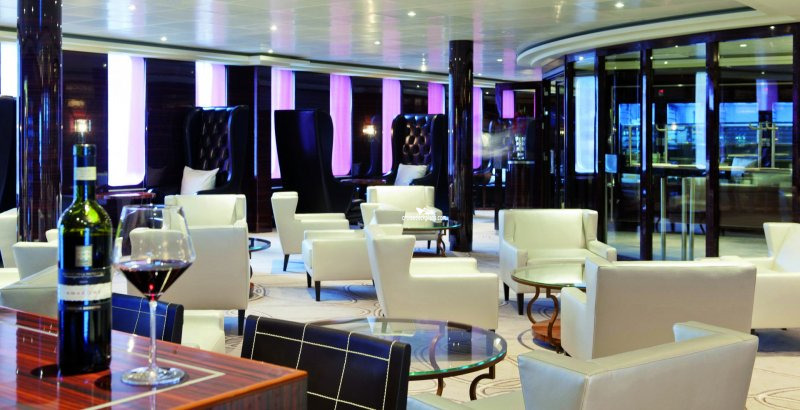 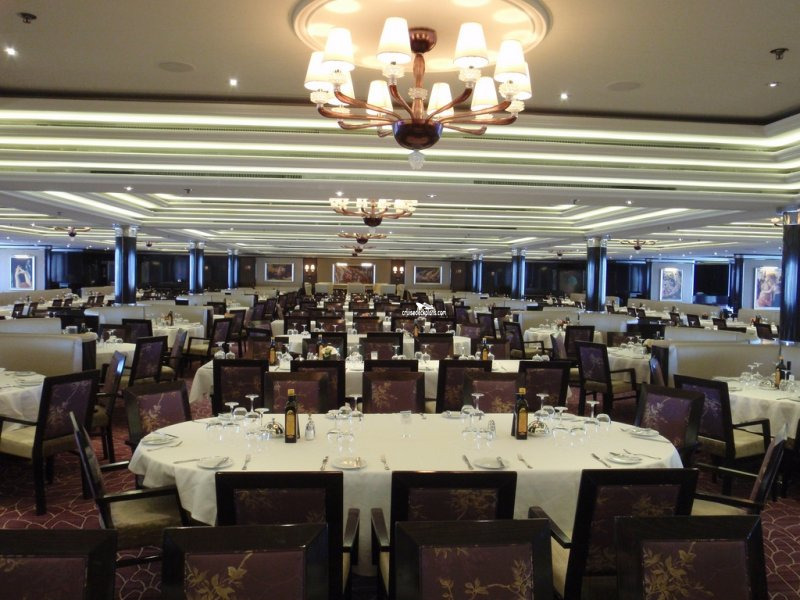 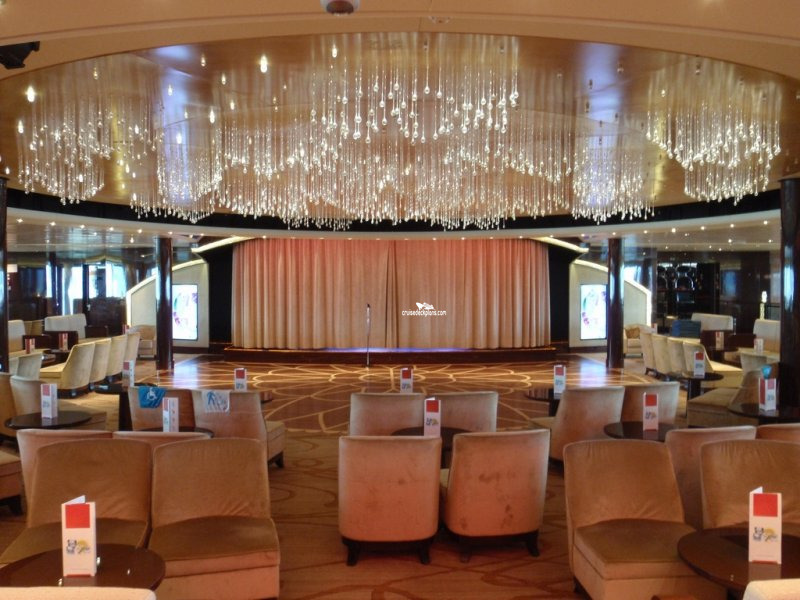 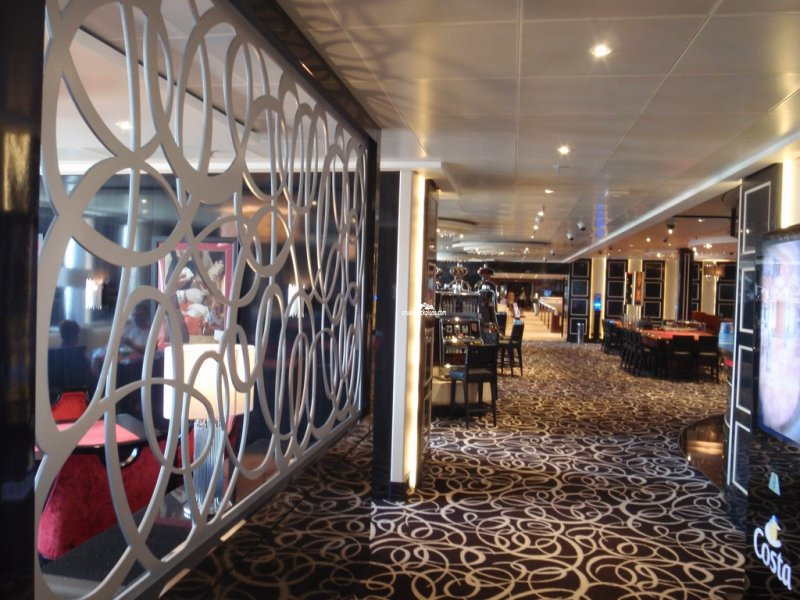 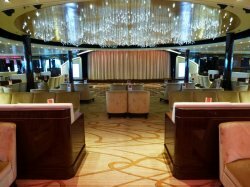 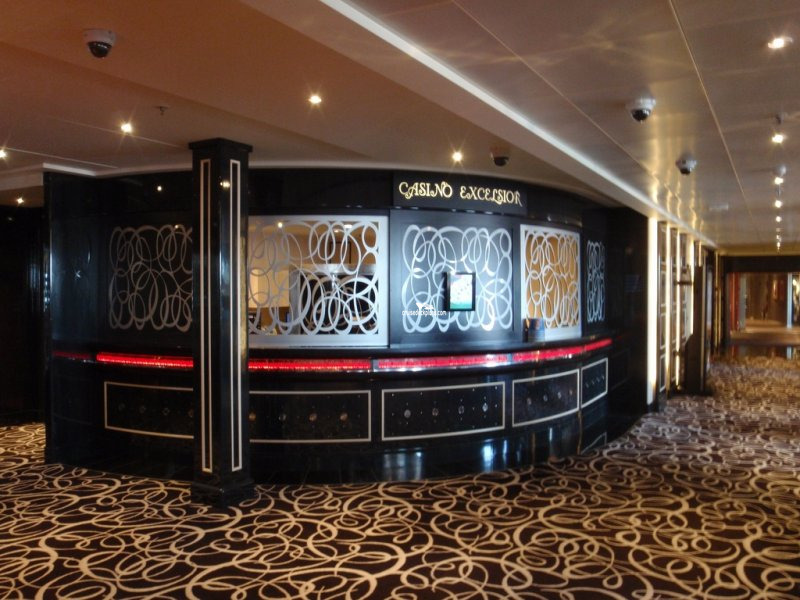 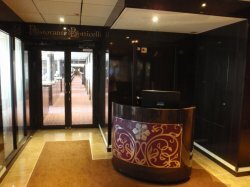 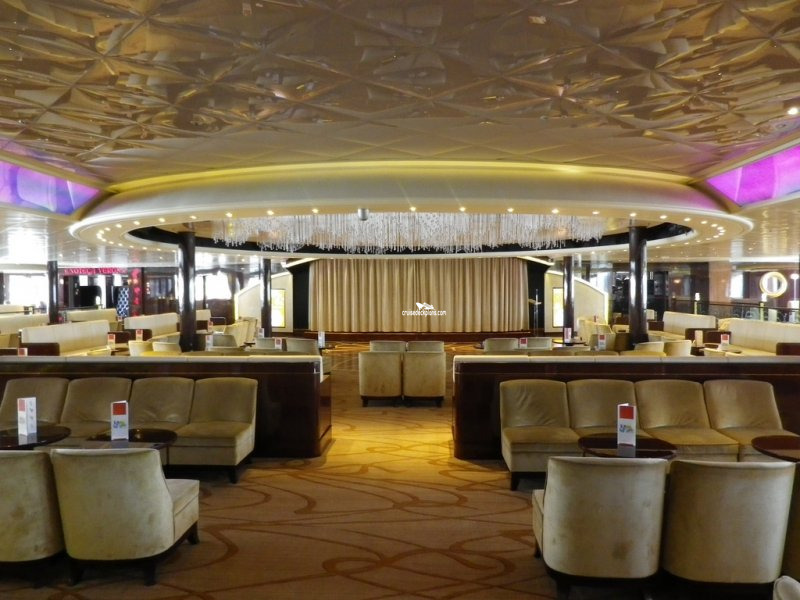 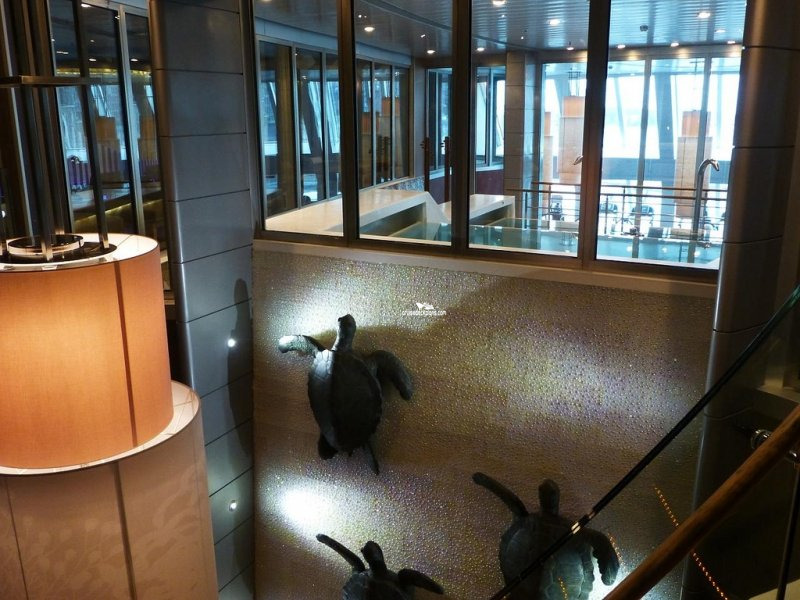 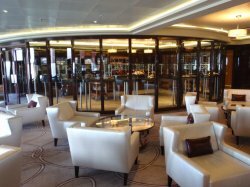 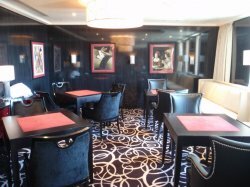 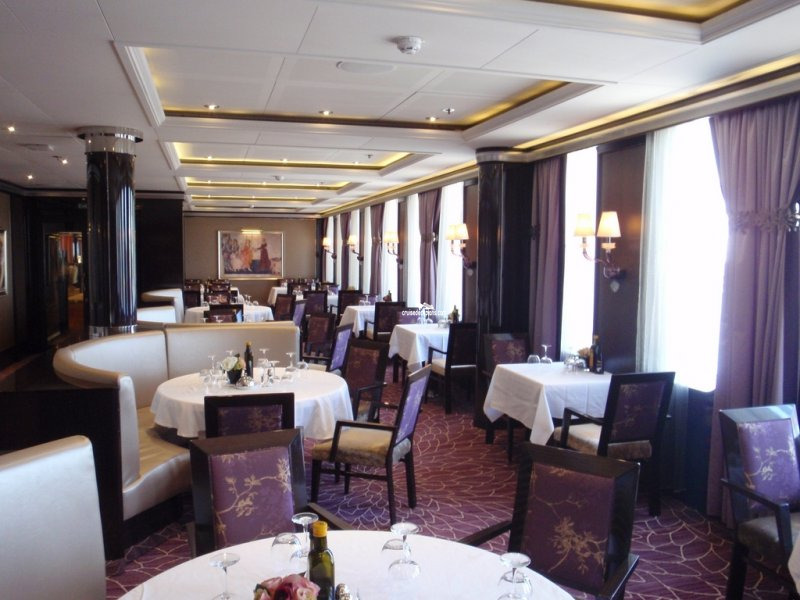 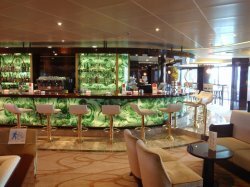 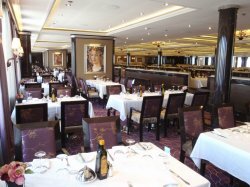 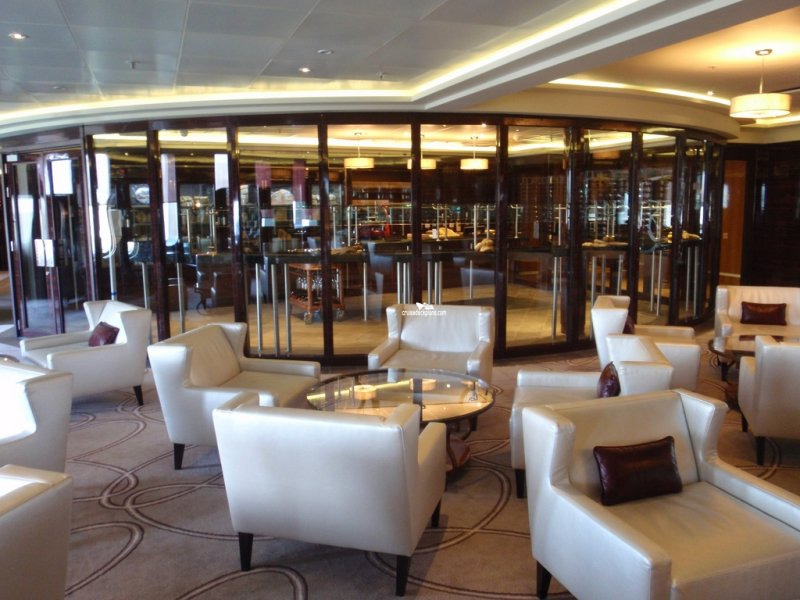 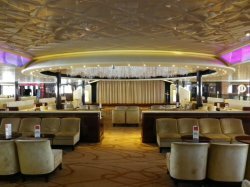 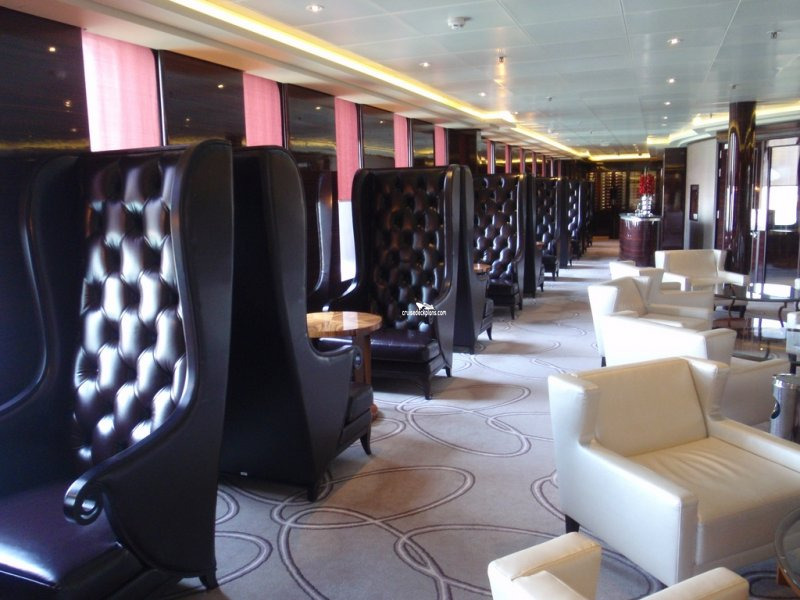 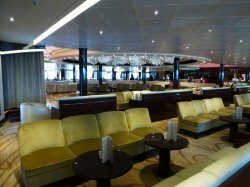 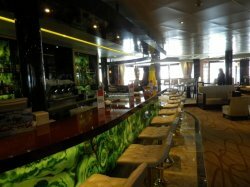 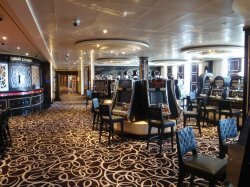 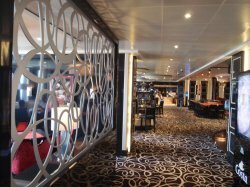 The ship's main dining room serving breakfast, lunch and dinner.